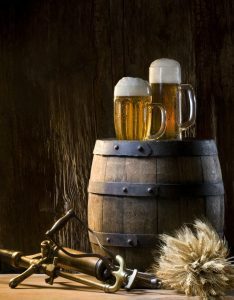 Dallas Brewery Tasting Tour Limousine Rental Services Transportation will take you on both an historical brewery trip to local microbreweries as well as you will be assured a pleasurable experience. The Dallas Limo Transportation Service is easy to book, professionally managed and as charming and authentic as each wants you to experience their own craftsmanship. Get your free quote today! Affordable limousine options available starting at 8-10 passengers. A popular choice for small group transportation services for any of Dallas's Breweries. Enjoy all the specialty beers you pickup during your Brewery Tour in any of the Party Buses when booking Brewery Tour Transportation. Very affordable transportation option up to 3 passengers. Get a free designated driver with your choice of any of our Luxury Sedans. Next step up from Sedan and SUV, The Mercedes Sprinter Van is an inexpensive option for 10-14 passengers for your next Dallas Brewery Tour. 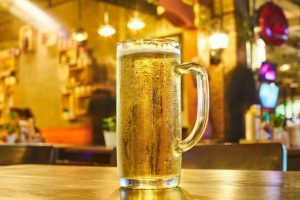 Mid to large size groups, shuttle your guests to all Dallas Breweries in a Shuttle Bus. Up to 56 passengers, a Charter Bus is a great option for the big party groups for any Dallas tours.